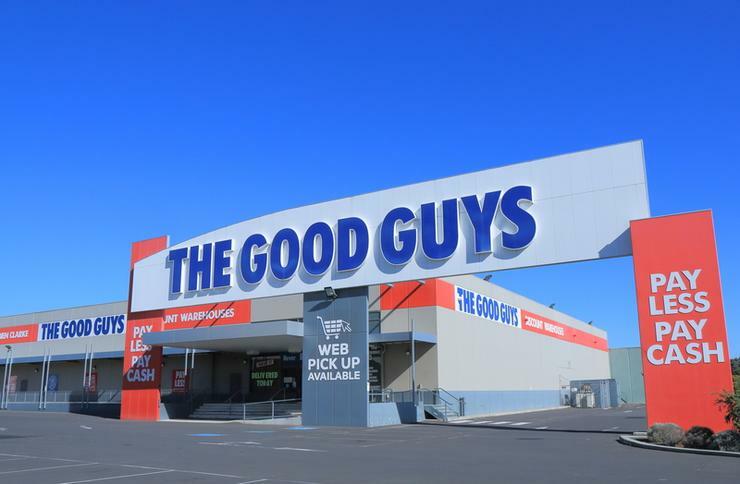 Retailer, The Good Guys, has used IBM Commerce to help improve its engagement with business customers online. The new B2B digital solution, which went live in April, aims to make easier for business customers to source quotes, place orders, process payments and monitor transactions through a single online portal. It replaced a manual, resource intensive quote sourcing and purchasing process. The new system also gives clients their own sign-in and pricing structure on their chosen products. The Good Guys COO, Sean Quinnell, anticipates around 85 percent of its clients will use the new digital solution in their business to automate lengthy procurement processes and retrieve live pricing. In December 2014, the retailer also consolidated its B2C website using the IBM WebSphere Commerce platform to suit customer usage on mobile, tablet and desktop devices. Since then, the retailer has experienced significant year-on-year online growth. “What we’re seeing in the B2B marketplace is that businesses are wanting to have the same convenience and intuitive experience when they transact with brands online as they do in their consumer lives. The connected consumer is really driving this change in the business world,” IBM Commerce A/NZ general manager, John Mullins, said.